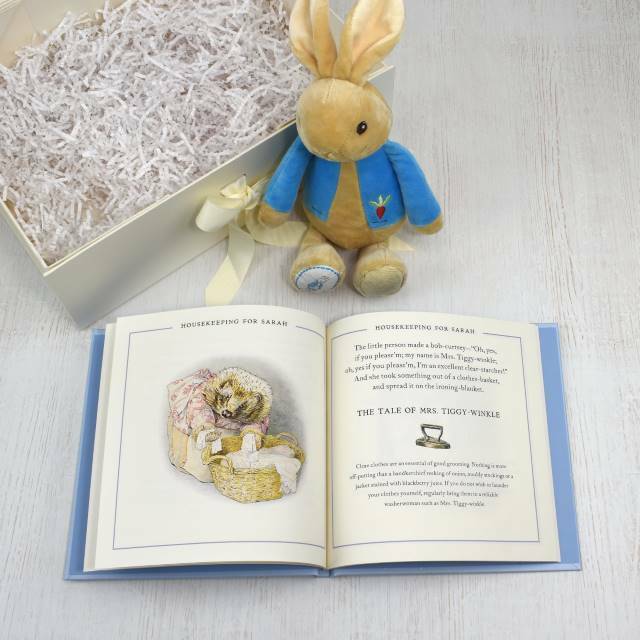 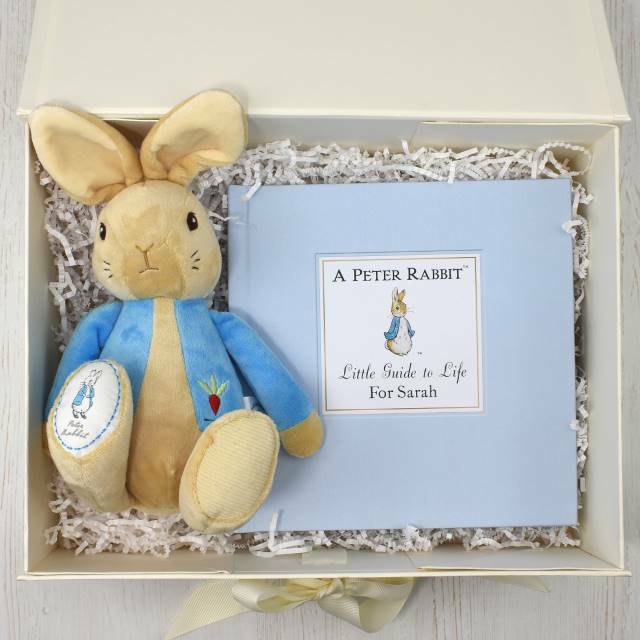 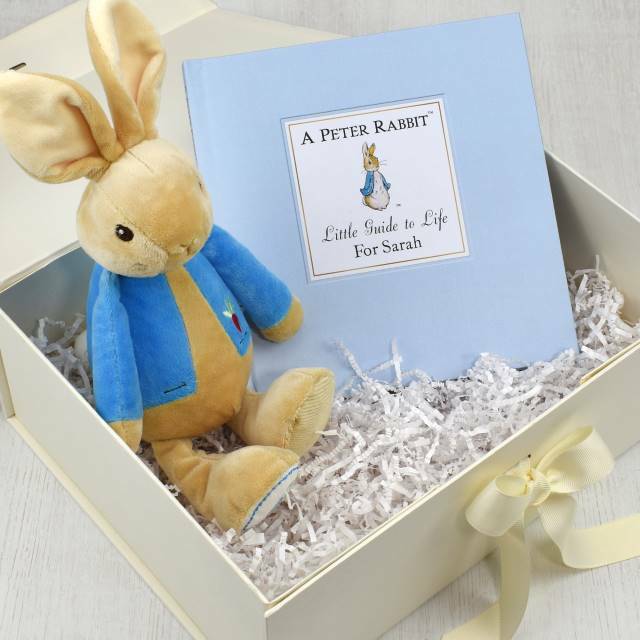 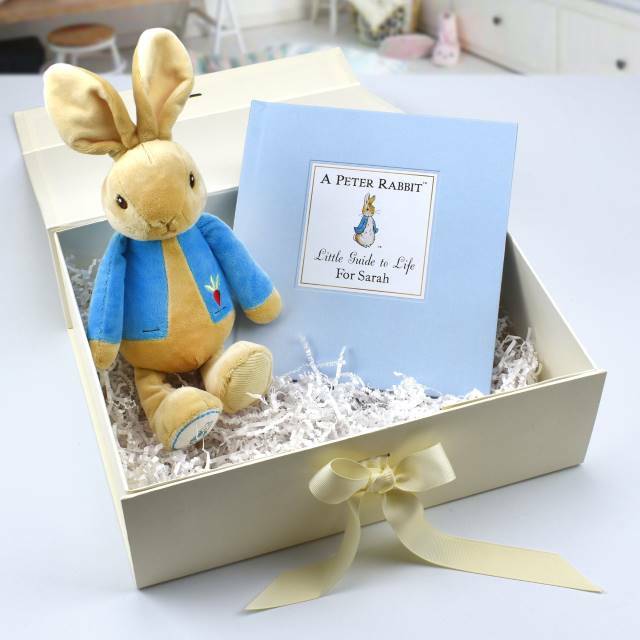 A charming Peter Rabbit gift set featuring a personalised hardback book “Little Guide to Life” and a sweet plush Peter Rabbit toy. 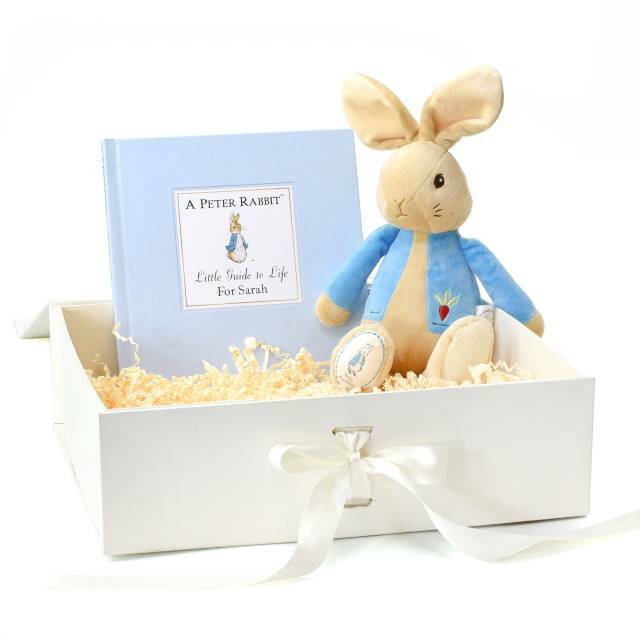 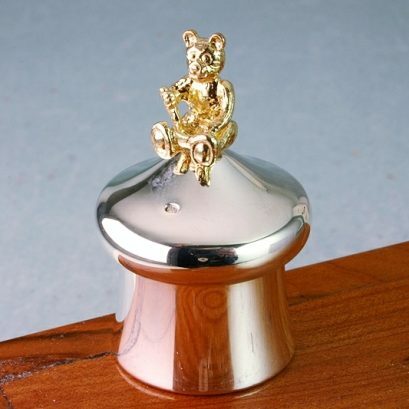 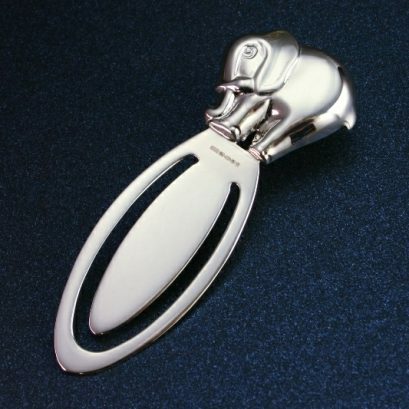 Presented in a A4 deep luxury ivory box it’s perfect for a special occasion gift, such as christening or birthday. 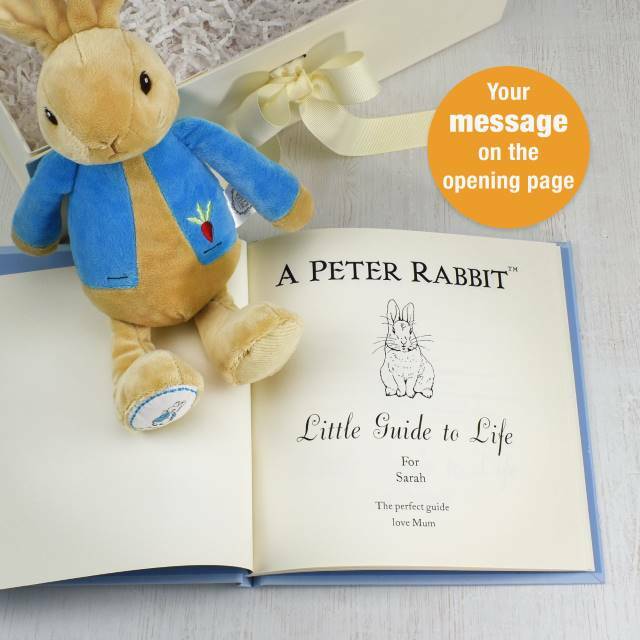 Some of Beatrix Potter’s most loved characters can all be found within this book; a witty, humorous read that combines passages of text from the Victorian author’s well-known tales, with wise advice and life lessons. 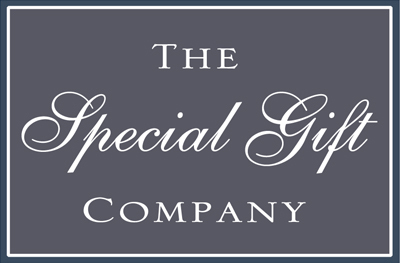 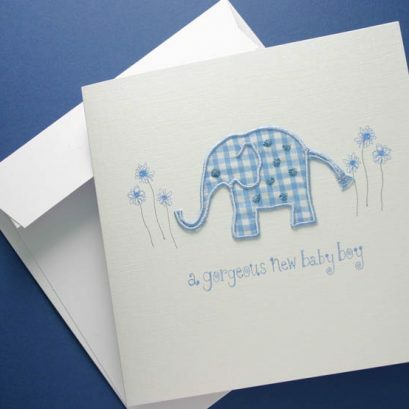 The book will display the child’s name on the top of each page and on the cover; a personal message can also be printed on the opening page.This delightful gift set is sure to be treasured for years to come.